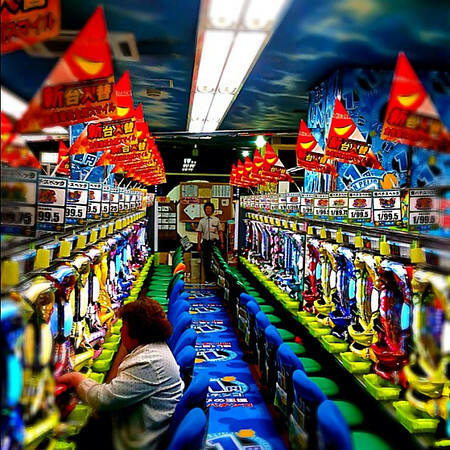 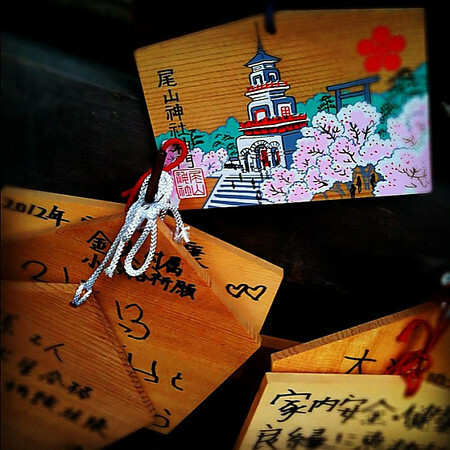 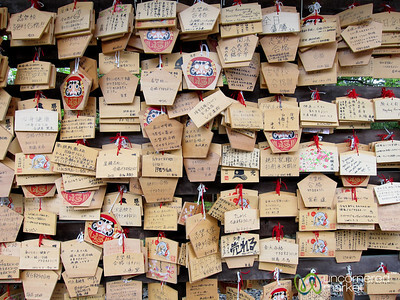 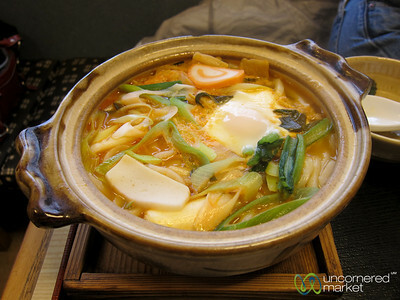 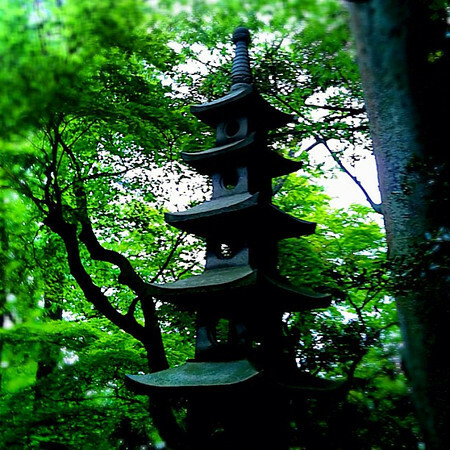 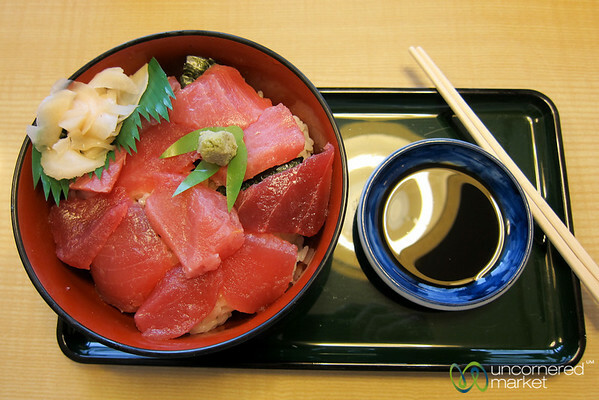 Kanazawa, Japan: Food, markets, the castle and the samurai quarter. 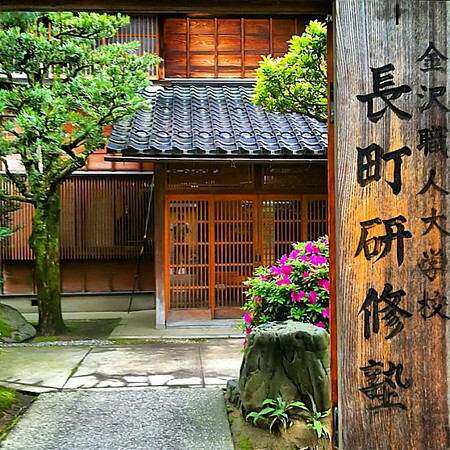 Super friendly Japanese school girls in Kanazawa, Japan. 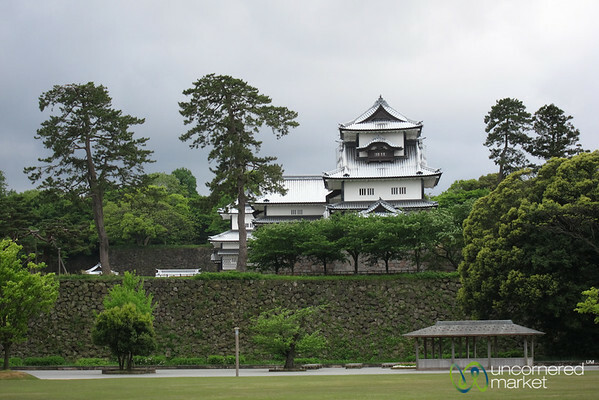 Kanazawa castle profile shot, Japan. 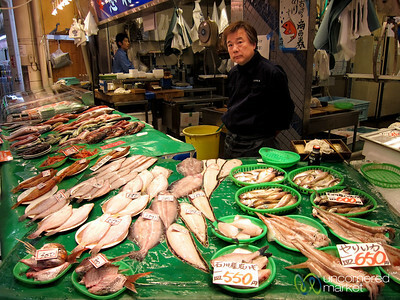 Dried fish, all in a row at Kanazawa market in Japan. 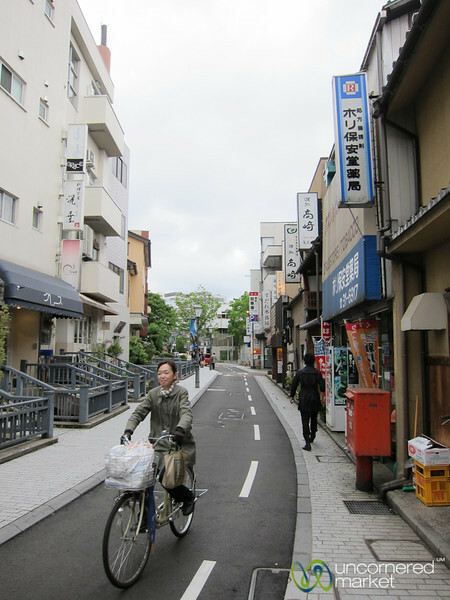 Riding a bike down the streets of Kanazawa, Japan. 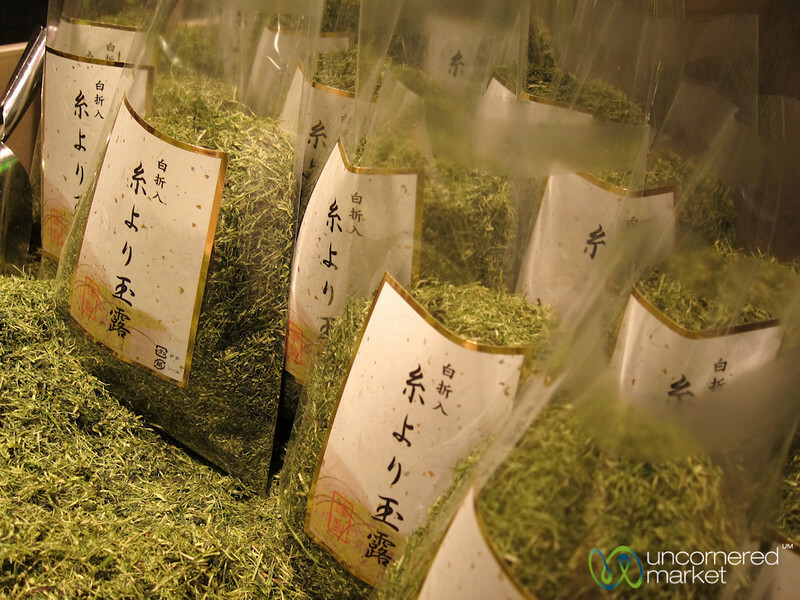 Bags of green tea at the Kanazawa food market, Japan. 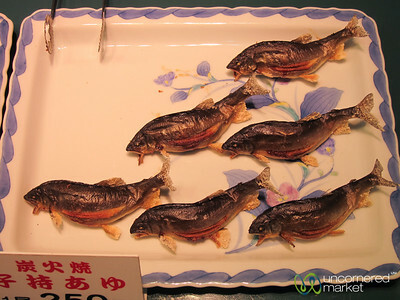 Fish on display at Kanazawa market in Japan. 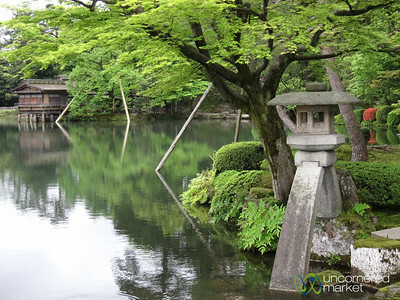 Kenrokuen Garden and pond in the center of Kanazawa, Japan. 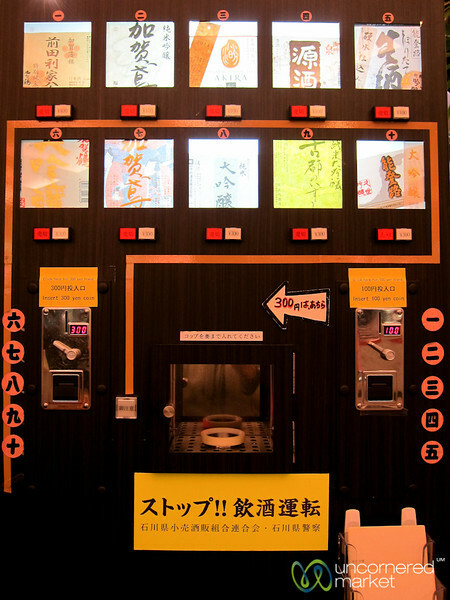 A machine to allow you to taste various sakes in a department store in Kanazawa, Japan. 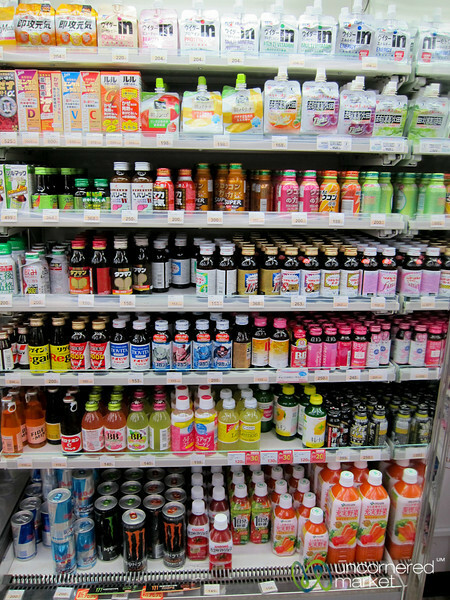 Large selection of energy drinks at a convenience store in Kanazawa, Japan. 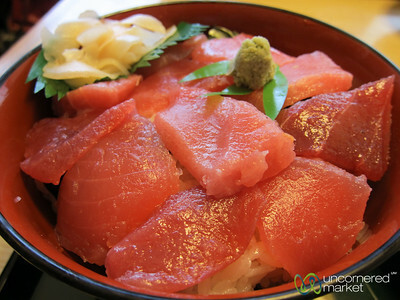 A big bowl of rice covered with Tuna sashimi (don) in Kanazawa, Japan. 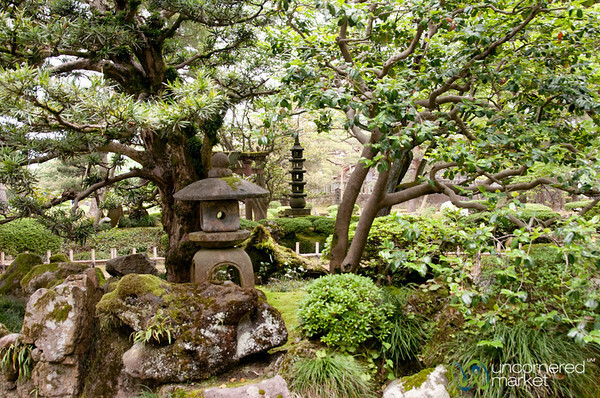 Kenrokuen Gardens in Kanazawa, Japan. 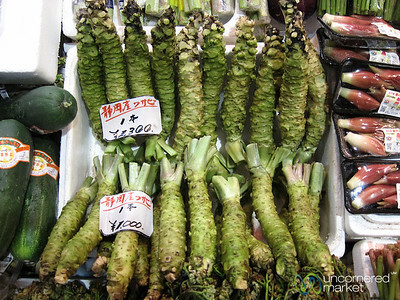 Wasabi root at the Kanazawa market, Japan. 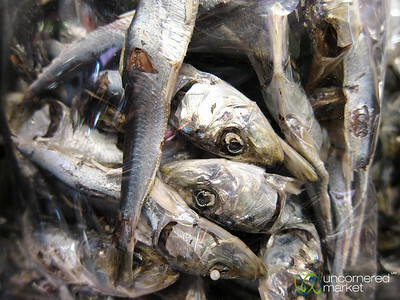 Piles of dried fish at the Kanazawa market in Japan.